Aspiring millionaire: What Is Good Debt vs. Bad Debt? While we may want to live a life that is debt-free, there are many reasons why we are likely to not be completely debt-free, for a while at least anyway. But the important thing to remember is that there is such a thing as good debt and bad debt. Some debts do fall into a bit of a grey area, but overall, there are two categories. Good debt is borrowing money for the things that you truly need and appreciate. 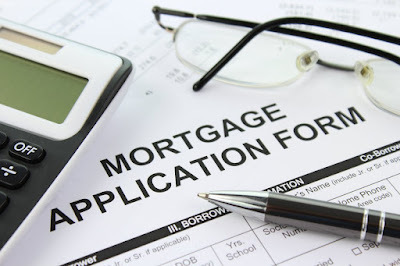 A mortgage to own a home would be an example of good debt, as owning a home means you have somewhere to live, and it can help you to make money, at the end of the day. Bad debt, however, is much more about the things that you want, rather than need, and the things that will depreciate in value. So not all debt is bad; it is how you use it that makes the difference. Borrowing money for your education is an example of good debt. You are getting something out of it, and it will help your life in the future. You’re aren’t going to become a lucrative doctor or lawyer if you don’t get the right qualifications for the job. 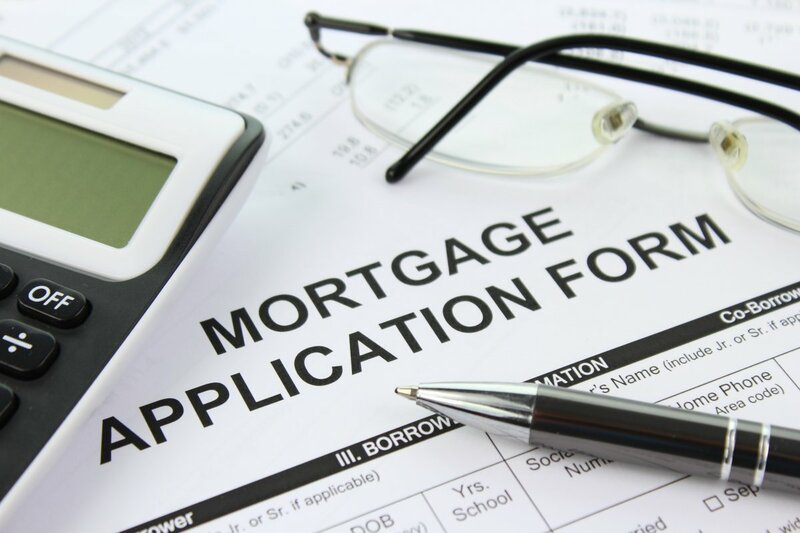 As has been described, there are many reasons why getting a mortgage is considered good debt. You’re no longer paying rent which is just money going nowhere. Plus, you are getting an asset. So if you need to, you can sell up, pay back the loan and pocket the profit. If you need transport to get to and from work, and public transport is not good where you are, then getting an auto loan can be really helpful to get you around. Like a home, you also have an asset. So if you need to, you can sell it and move on. If you’re looking to go into business, then you may need some cash to get the ball rolling. With a proven business plan and some hard work, this kind of debt doesn’t have to be classed as bad debt, because you will be able to pay it back. You just need to make sure that you do have a good business plan to get the money back to the lender. Getting into debt on a credit card is one of the worst things that you can do. It can impact your credit rating, as well as mean you are paying a lot of money in interest each month. If it was just for groceries or clothes; are they really worth it? Similar to a credit card, but likely to have a much bigger interest rate, this is certainly classed as bad debt. The only thing that you will be getting from it is more debt. Not an asset or anything else that will help you in life. So they are best to be avoided if you want to stay out of bad debt.